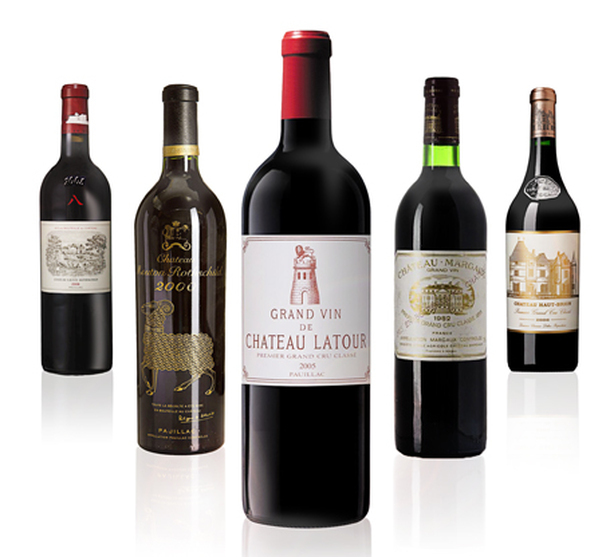 There are two main reasons for creating a cellar: to build a wine collection for future drinking, or create a cellar solely as an investment. 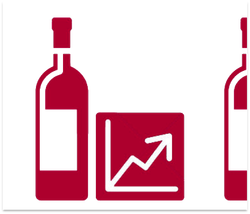 With The Wine Cellar Club you could also opt to do a bit of both and sell the excess at a later date to subsidise your drinking! 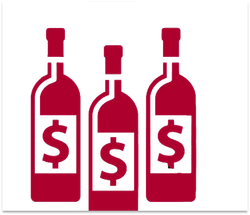 As an alternative investment, wine has proved to provide investors with better performances as well as less volatility than any other traditional asset! 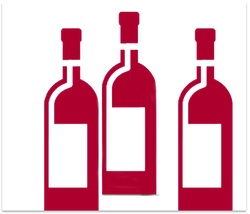 ​Join the Wine Cellar Club now!